Purchase Reading Activities from ReadingResource.net! Set Up In Seconds And Bring The Spelling Code To Life For Your Students. We Ship To You! Fluency Builders $9.99 Our #1 Best Seller! READ-O $3.99 Our TpT Most Purchased Item! 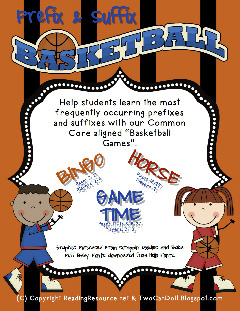 Prefix & Suffix Basketball Games $2.99 New Item! Because of the nature of our digital products, all digital download sales are final. We do not ship any digital products to your address. Upon completion of your purchase, a download link will be sent to the e-mail address entered within 5 minutes. If you do not receive your download link within this time frame, please check your junk mail folder. If you have still not received your download or have any other difficulty, please contact us through our "Contact Us" page. We will be sure to respond to your submission within 24 hours to make sure you receive your products. We ship the Code Variation Flip Chart to the address entered at the point of sale. Shipping typically takes 5-7 business days. Flip Charts in original condition may be returned for a full refund (minus shipping and handling) within 30 days of purchase. To return your flip chart please contact us on our "Contact Us" page for further details. Katie and Steve work hard to provide as many FREE resources as possible on Readingresource.net. The items we do sell are at a very low cost to help us maintain and operate this site. Please allow us to continue this practice by adhering to all copyright policies. Katie and Steve are equipped to aggressively pursue any copyright infringement. 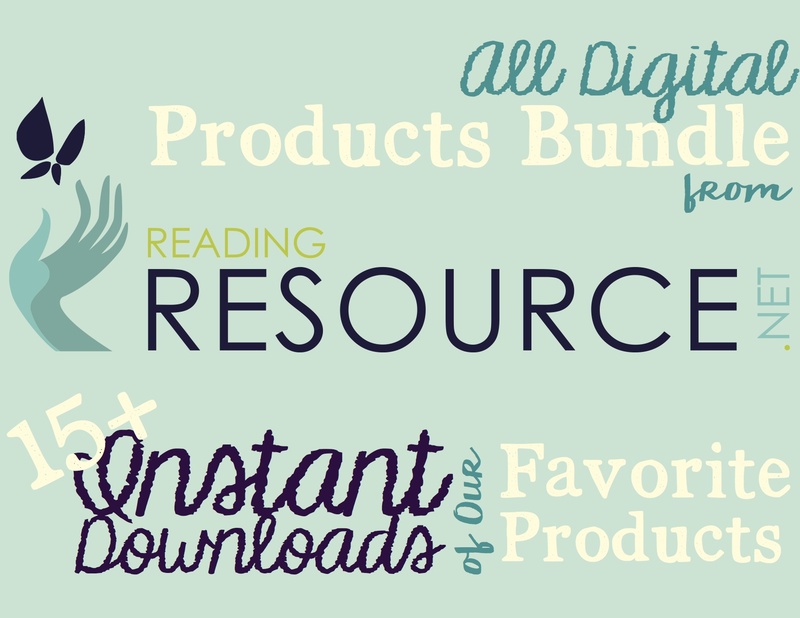 Thank you for supporting ReadingResource.net! Don't have a PayPal Account? No Problem. Use your credit card.